U.S. Sen. Tim Kaine, a member of the Senate Armed Services and Foreign Relations Committees, met with American servicemembers at Naval Station Rota in Spain on Friday. During his visit, Kaine highlighted the importance of U.S.-Spanish military cooperation and thanked the troops for their service. 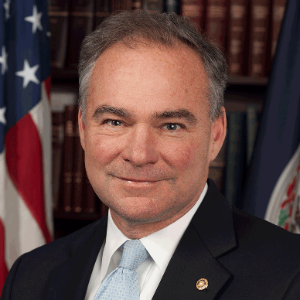 While visiting Rota, Kaine was briefed on U.S. Naval operations in the Mediterranean, including ballistic missile defense and the readiness of U.S. armed forces. Kaine met with the crew of the American destroyer USS Donald Cook, previously homeported in Norfolk, as well as the Spanish aircraft carrier Juan Carlos I. After the tour, Kaine met with servicemembers from Virginia who are stationed in Rota.